Meet the Authors Book Fair is a wonderful event connected with the Eau Gallie ArtWorks Festival . This year it is Saturday and Sunday, November 23 and 24th in the Eau Gallie Civic Center in the Eau Gallie Arts District in Melbourne Florida. Christmas Comes Early for One Town in Florida! 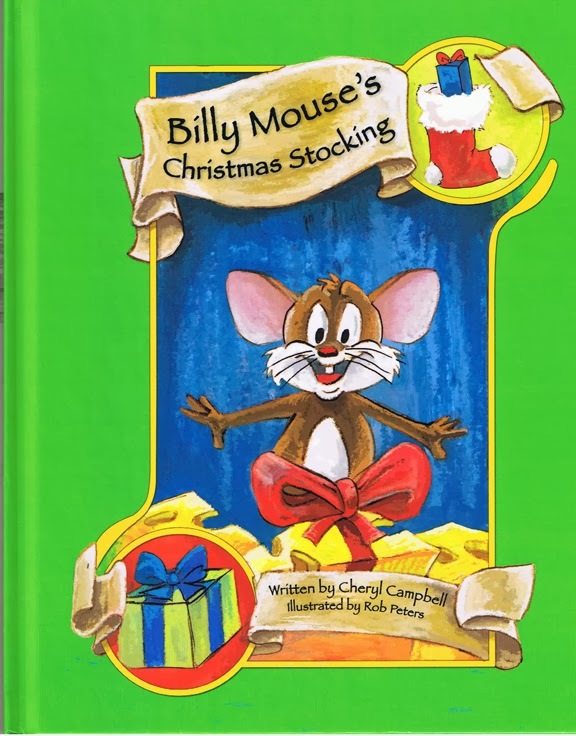 The North Pole, Santa’s reindeer, and holiday cheer don’t typically come to mind around October, but this year Christmas comes early for New Port Richey, Florida, with the arrival of a popular Christmas children’s book author. Fort Richie, Florida – October 8, 2012 – This Christmas will be very special for the town of New Port Richey and surrounding areas including Tampa and Clearwater. 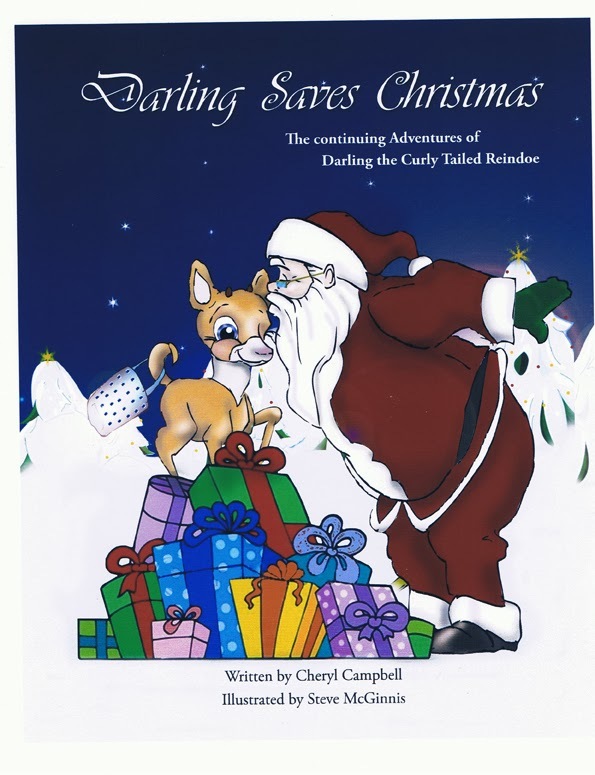 An author with three beautifully illustrated children’s holiday tales recently relocated to the town and brought with her an early swirl of holiday cheer. 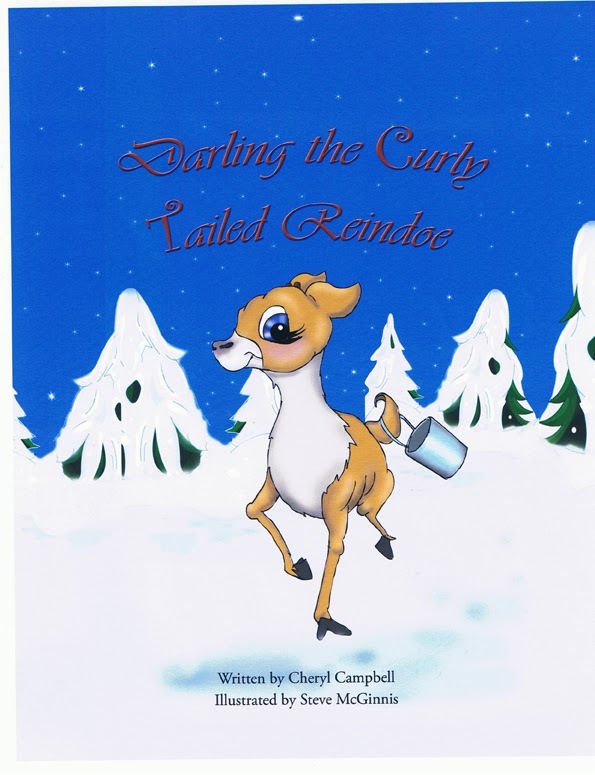 Moving from Atlanta, Cheryl Campbell created comforting and positive adventures through her books Darling the Curly Tailed Reindoe, Darling Saves Christmas, and Billy Mouse’s Christmas Stocking. These characters have quickly become holiday staples and part of family traditions with the kids. Cheryl Campbell grew up in Chicago, Illinois, and spent several years in Atlanta, Georgia, before recently moving to New Port Richey, Florida. Early in her career as an elementary school teacher, Cheryl recognized the power of books and reading. She realized with her own two children that children who are read to at an early age are encouraged to read on their own, and that books and reading spark creativity, imagination, and verbal skills. She is dedicated to bringing entertaining stories with a positive lesson into the lives and minds of children. Her books are sure to become Christmas bedtime story favorites.